Microsoft is reportedly developing Windows 8.1 update 1 and according to the people close to Microsoft, it might be released on April in the Build event. But WZOR, a well known Windows information leaker, twitted that Microsoft will announce the update at the Build conference but won't release the update till mid-2014. 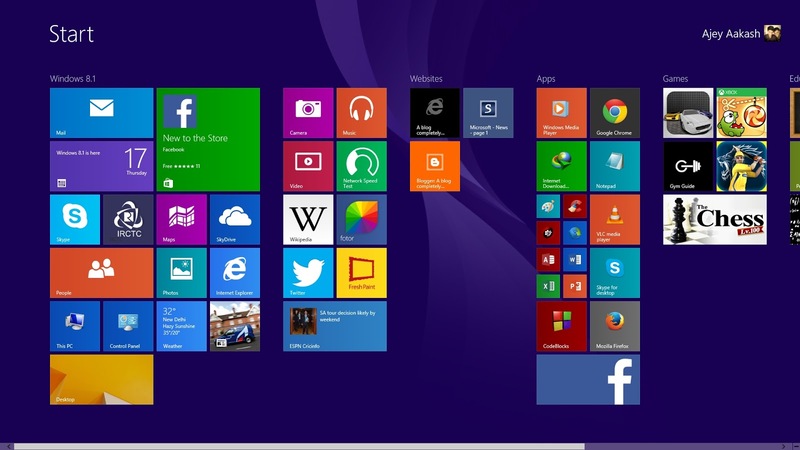 Windows 8.1 update 1 is expected to bring improvements in terms performance and some new features which will make Windows 8 a bit more user friendly.